what are you looking forward to in January? Gah! I don't even have my permit yet! My dad doesn't think sixteen-year-olds should be able to drive, so I have to wait until February, when I'm seventeen. But THEN I have to wait for all the snow to go away. Grrrrrrrrrrrrr. And HAPPY BIRTHDAYYY! and a very very very very special anniversary. Thank you for taking the time to leave a message, it truly means a lot to me. I try my best to respond to each and every one of them, so come back and let's have a conversation. 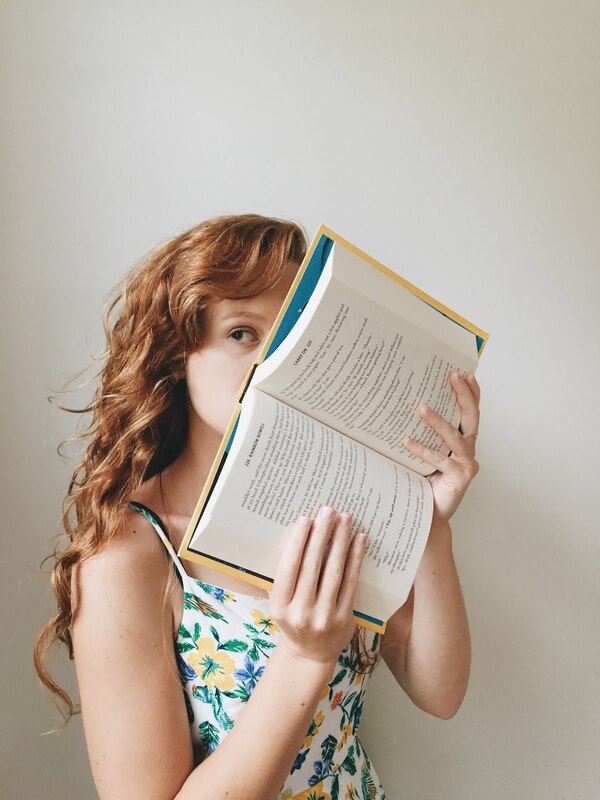 Paper Pizza is a community for booknerds and bloggers alike to come together to fangirl, swoon and generally just adore pizza. 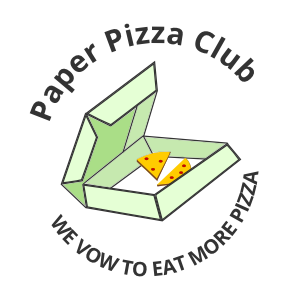 Join The Paper Pizza Club! Sign up for the official Paper Pizza Newsletter!